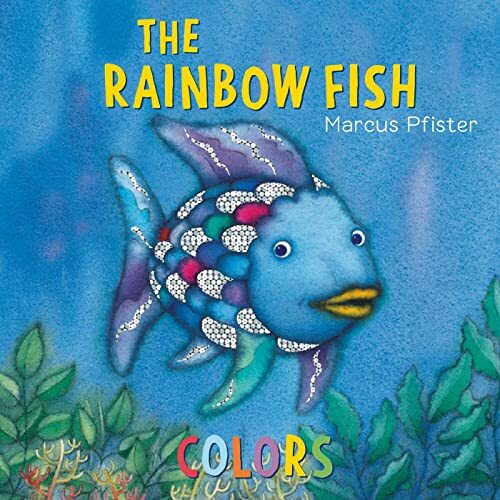 Rainbow Fish's undersea world is filled with colorful creatures, and the most colorful of all is Rainbow Fish himself, sharing his glittering silver scales with his friends. Bold, simple images, reinforced by facing pages in the appropriate color, make this appealing board book the perfect way to teach colors to very young children. · The best selling board book returns with a new trim size and up to date safety compliance, to delight a new generation of readers. · Safe, simple, and fun! 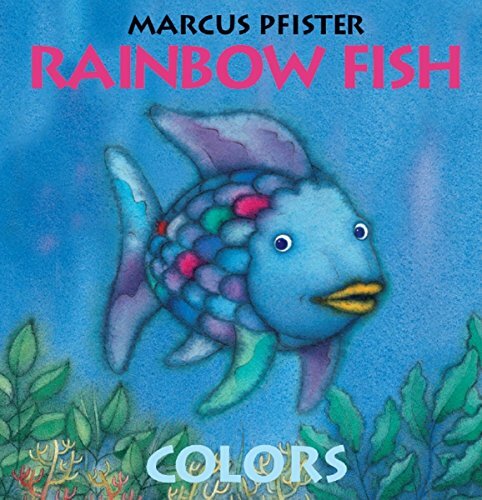 · A baby themed introduction to the best selling Rainbow Fish series.